With committee chair, Shannon White in the driver’s seat, we had another great meeting on possibilities for the upcoming event. Great things are happening! 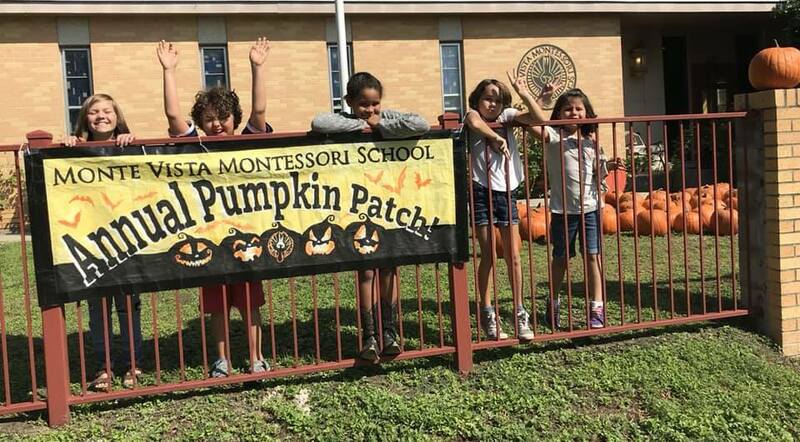 © 2019 Friends of Monte Vista Montessori.